Sometimes you can pick fresh. Sometimes you can buy at your local farmer's market. But sometimes you need apples in your recipe and don't have any. Make your recipes brim with the flavours of fall apples by simply having our balsamics in your pantry. 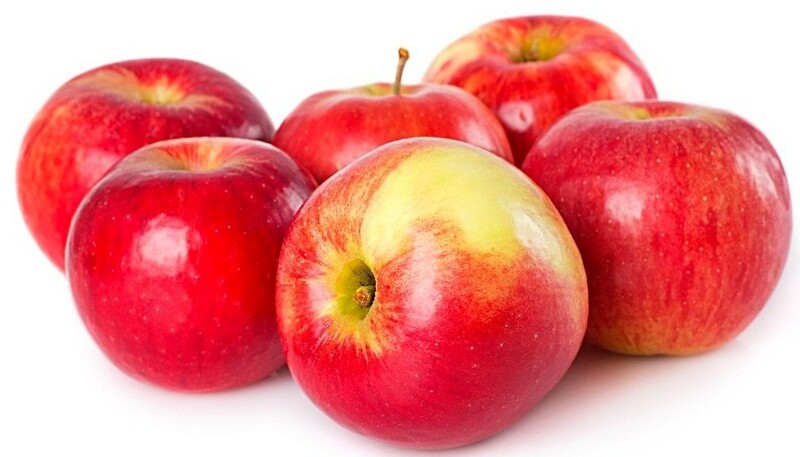 The Gravenstein apple is incredibly hard to find. Farmers have difficulty cultivating it and it doesn't travel well. So most of us don't know what it's like to have a fresh Gravenstein. We can give you the special sweet-tart taste experience with our infusion. 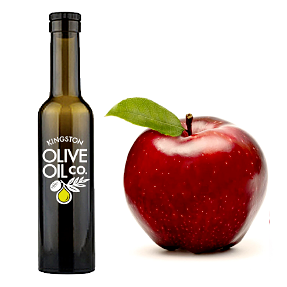 Imported from Modena, Italy, our classic Red has great aroma and a big apple flavour married to our rich, barrel-aged dark balsamic. For our recipe tips, we're adding our Rosemary olive oil to the mix. 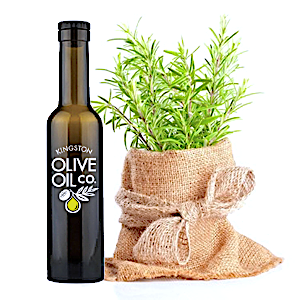 Incredibly earthy, floral and herbal, our fresh mountain rosemary is crushed with new harvest olives. A scrumptious pairing with Gravenstein or Red Apple. Here's a simple way to add this fragrant herb and fruity apple to your fall recipes. 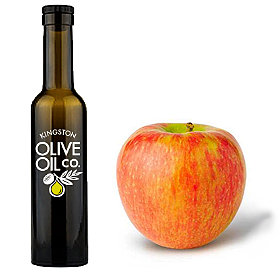 In a bowl or large measuring cup pour 3/4 cup Rosemary olive oil then add 1/4 cup of your choice of Gravenstein or Red apple balsamic. (You can use less of both, keeping the ratio of oil to balsamic at 3:1). Whisk until blended, then add salt and pepper to taste and whisk again. Here are some of our favourite ways to use Rosemary-Apple whether you're using it as a sauce, marinade or dressing.